The new Health app in iOS 8 allows users to track their activity, calories and more. With HealthKit, third-party apps can share data with each other, letting users see a more complete picture of their health. 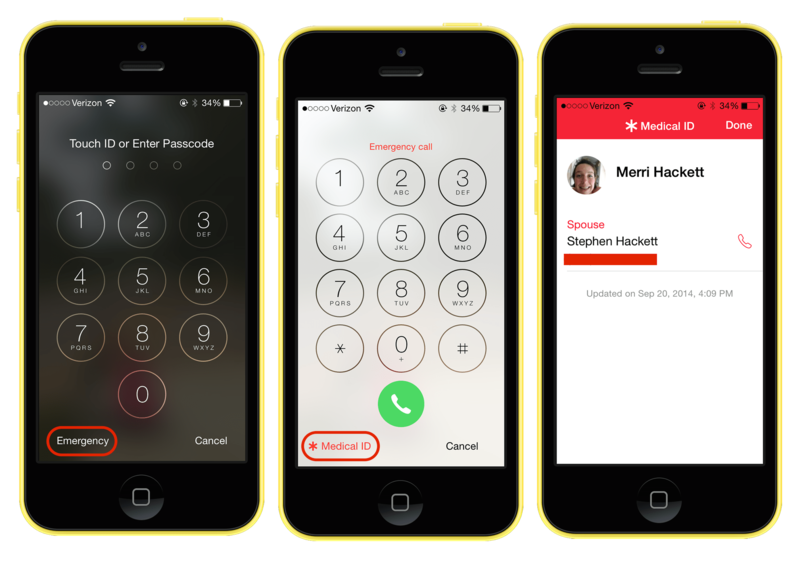 Past all of this, Health brings something long-needed to iOS: Medical ID. For the uninitiated, a Medical ID is a tag, bracelet or some other item that contains vital information if the owner is in an accident or unable to respond or communicate. I wear a waterproof one when cycling, and my son wears one sharing critical facts about his situation that an EMT or other medical professional may need to know if no one can communicate to them. 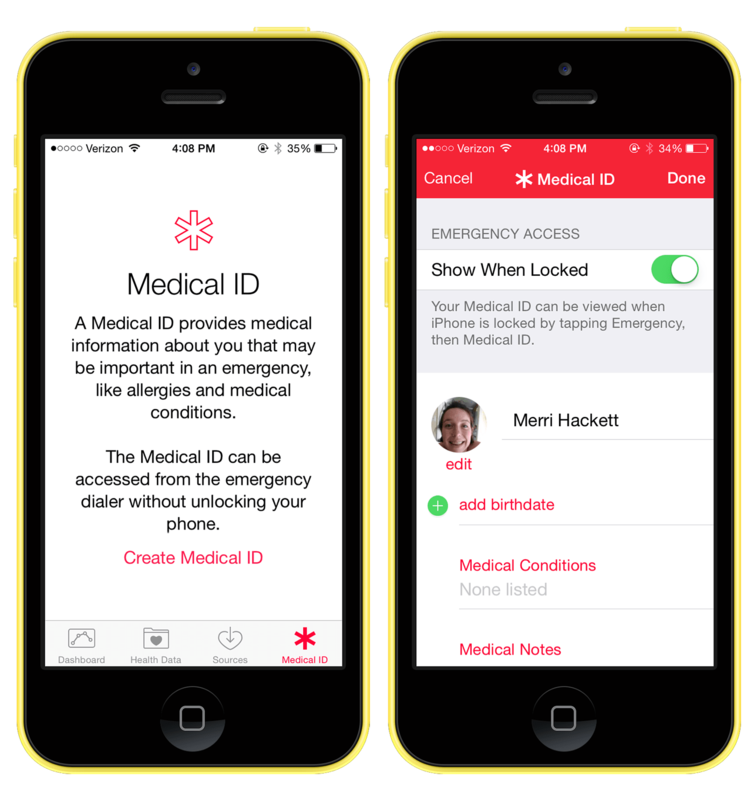 Related to a Medical ID are ICE — “in case of emergency” — contacts. While some people may preface contacts with “ICE” to show that they are the ones who should be called in case of an incident, this system (or any third-party apps that mimic it) isn’t accessible if an iPhone is locked. Adding this information is very simple. If you open the new Health app, and tap last tab at the bottom — named “Medical ID” — information and a headshot can be entered easily and quickly. Contacts can be called from this screen, regardless of if the iPhone is locked or not. This means your spouse, parent or sibling can be contacted as long as your iPhone is intact. My wife and I both filled ours out, and as easy as it is, there’s no real reason not to do so.